Make sure fluid level is always approximately 3/8” below top of the reservoir. Use only DOT 3 brake fluid. 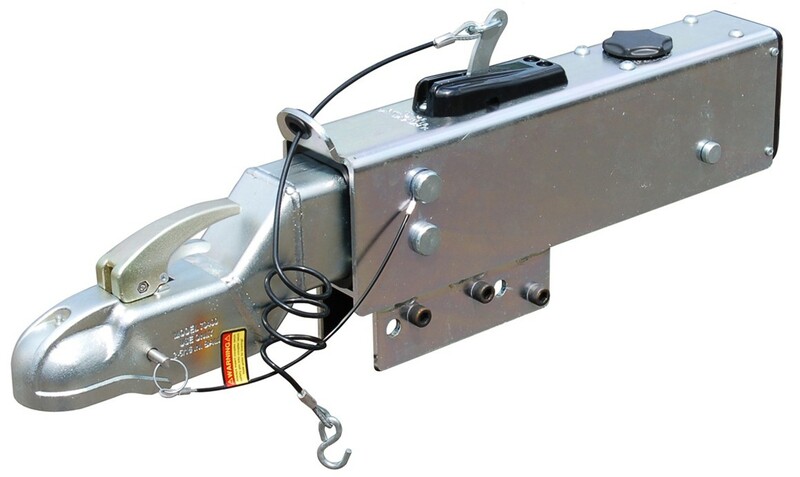 Trailers that are equipped with “disc brakes” require a 5-prong trailer harness. The 5th wire is red in color and is to be hooked up to the back-up lights of the towing vehicle. 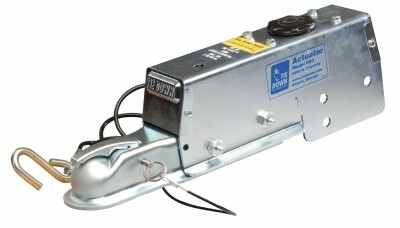 This allows the trailer to be backed up freely without damaging the trailer brakes. Failure to hook up this wire could result in brake system failure (blown pistons). A 5-prong wire harness is the safest way to assure proper connection. 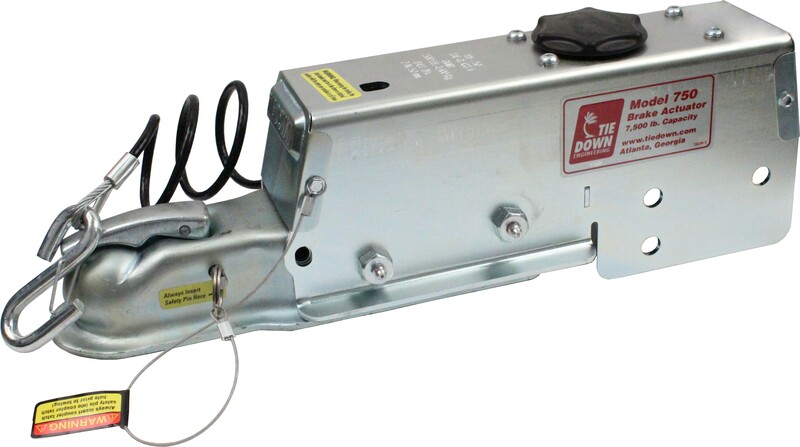 Aftermarket adapters that convert the 7-way vehicle connector to the 5-prong trailer connector are not always compatible to the trailer light system. If the adapter is used you must test each connection coming out of the adapter to assure proper wiring diagram including the 5th wire disc brake wire. This web site and it's contents contains graphics and text that is the property of Road King Trailers. No un-authorized use or copying of this site is allowed. © Copyright 2002-2019. All rights reserved.